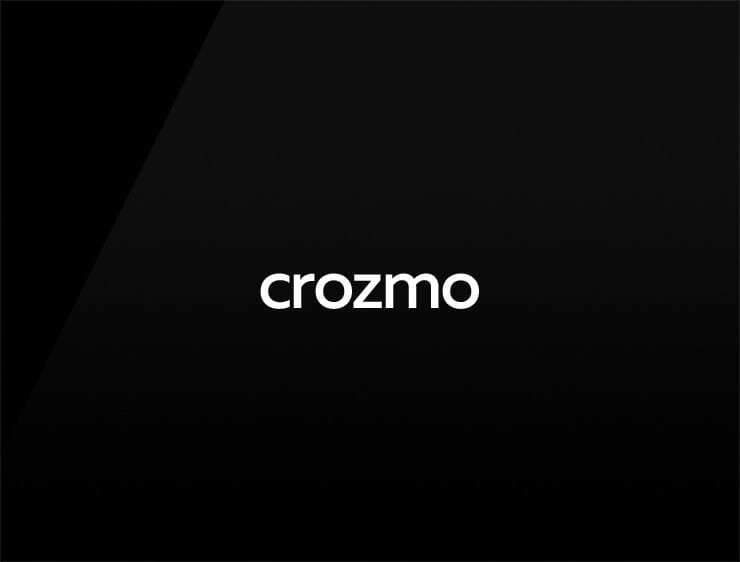 The name ‘Crozmo’ is a contemporary blend of ‘crossing’ and ‘cosmopolitan’. Also recalls the biological ‘osmosis’ which, in another context, can mean the way of ideas and information’s spreading. Possible fits: Consultancy, Coworking space. Collaboration software. Communications company. Training system. A startup incubator.